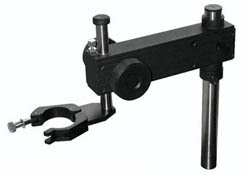 XK-1 Tool Holders with up/down Z-axis movement (right handed knob). 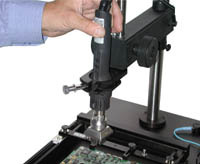 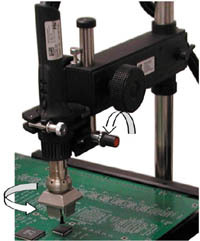 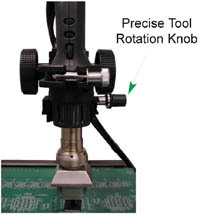 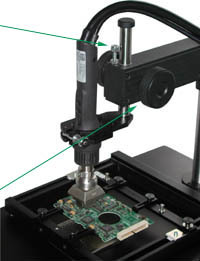 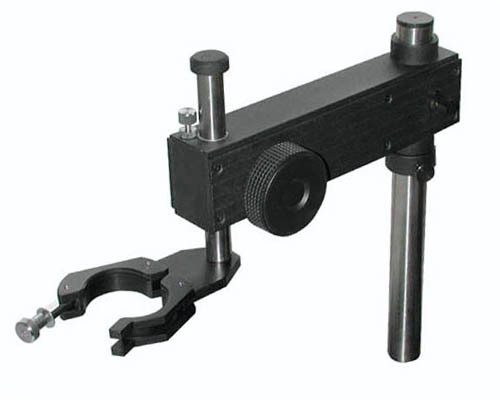 XK-2 Tool Holder with up/down Z-axis movement (dual knob, for left and right handed operators). 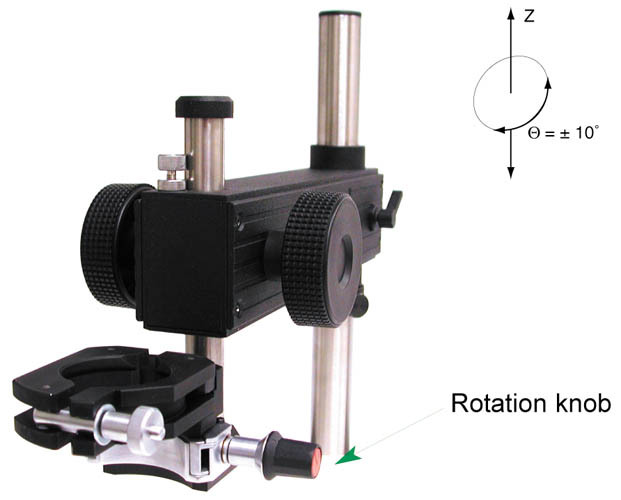 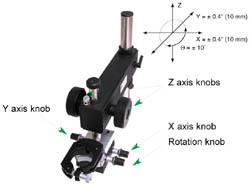 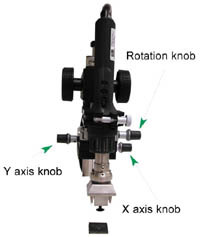 XK-3 Tool Holder with precise rotation and up/down Z-axis movement (dual knob, for left and right handed operators). XK-4 Tool Holder with fine X-Y positioning, rotation and up/down Z-axis movement (dual knob, for left and right handed operators).